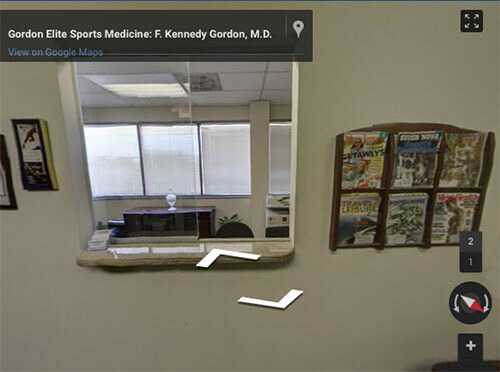 Biography | Gordon Elite Sports Medicine, P.C. 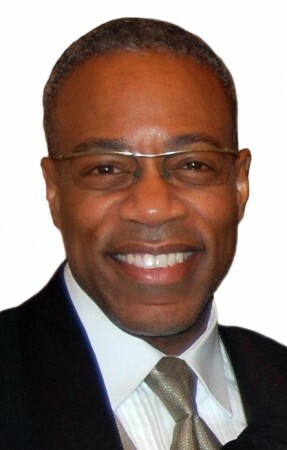 F. Kennedy Gordon, M.D. specializes in Primary Care Sports Medicine. He is a graduate of Wesleyan University, CT, and New Jersey Medical School, Newark. He completed his Internal Medicine Residency at University Hospital, Newark, NJ and was appointed Chief Medical Resident at East Orange Veterans Administration Medical Center, NJ. He completed his Sports Medicine Fellowship at Kaiser Permanente in Santa Clara, California and Medical Acupuncture at New York Medical College. He is a specialist in Sports Medicine, Internal Medicine, as well as a certified M.D. Acupuncturist in NY and NJ. He has provided medical care for the Ironman Triathlon competition in Kona, Hawaii and was a staff physician at the United States Olympic Training Center in Lake Placid NY during the summer of 2000. Many athletes which he treated have participated in the Olympic Games and won medals distinguishing themselves as the best in the world. Dr. Gordon also provided medical care for the NY Giants football team during the 2002 season (focusing on pain management with acupuncture). 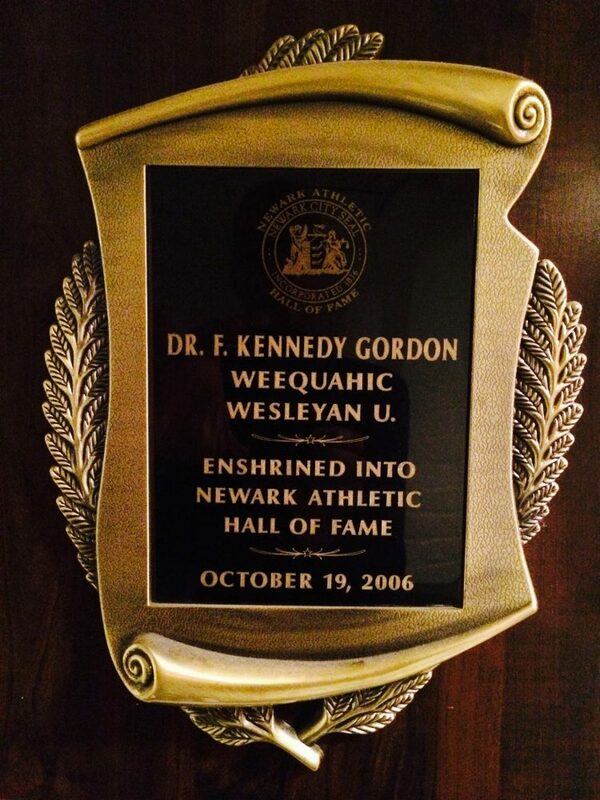 Since that time Dr. Gordon currently treats many members of different teams in the NFL. 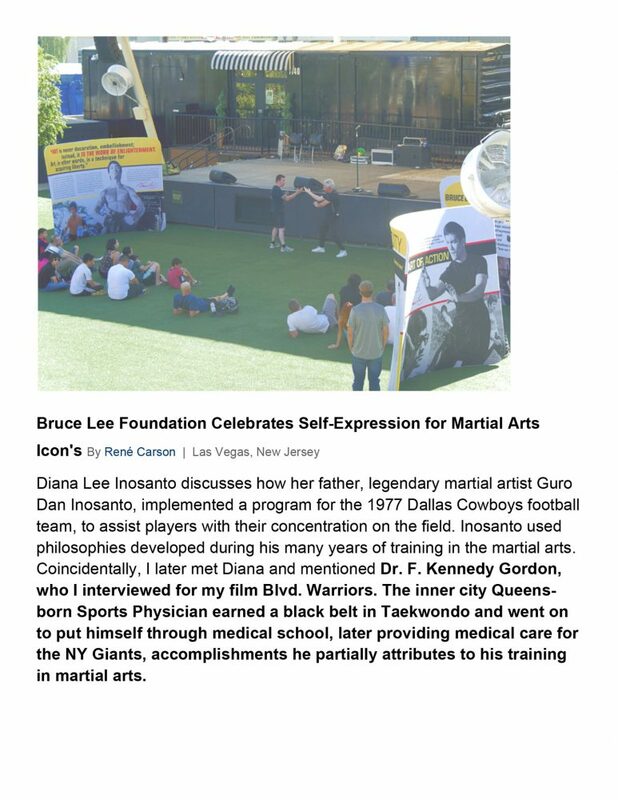 Dr. Gordon is the Medical Director for the New Jersey Division of USA Taekwondo and Medical Consultant for their national and international events. 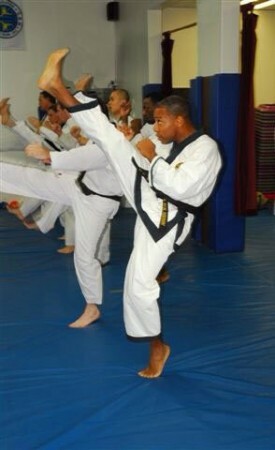 He is a Black Belt in the martial arts of Taekwondo. 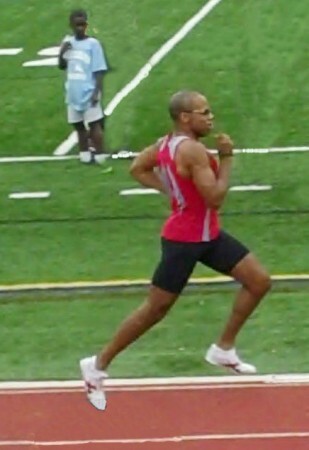 He has been selected to be the team physician for local and international USA Track and Field events. In addition, Dr. Gordon is an avid runner who currently competes in Masters USA Track and Field meets (specializing in the 400 meters). His company Gordon Elite Sports Medicine, P.C. is based in Union, NJ and provides professional care to athletes of all levels as well as for individuals who suffer with pain and want to improve their life with exercise. Get more information on Dr. Gordon’s Acupuncture, Laser Therapy (Photomedicine) and Pulsed Magnetic Field Wellness System Treatments by clicking on these highlighted procedures.